*at typical PSI. Pressure is set by the regulator--not the pump. Flow will decrease somewhat as flow increases. See chart provided for each pump. All GSL pumps have the same exact dimensions and threading. The differences in these pumps are in Flow Pressure in PSI and Volume (LPH Liters Per Hour). 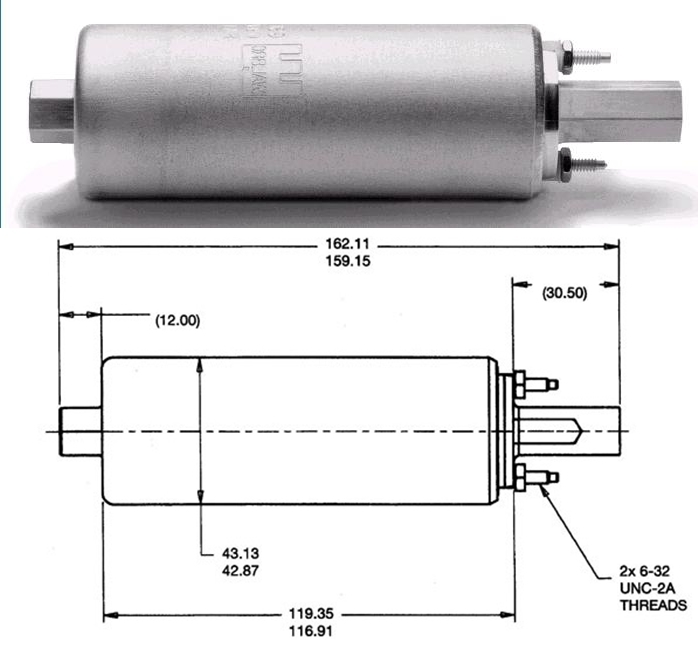 GSL series inline fuel pumps range from 115LPH, to 255LPH High Pressure and can be mounted external of the fuel tank. Vehicles with faulty inline fuel pumps. Vehicles with expensive or hard to replace in-tank fuel pumps. Vehicles with stock OEM replacement. Universal and custom built fuel systems. 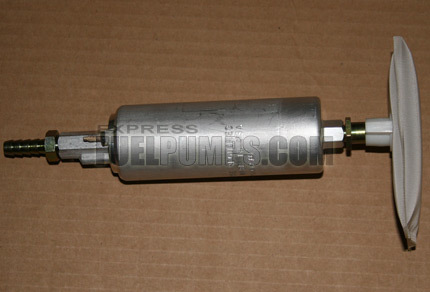 If you are looking to replace your vehicles OE stock fuel pump, you may want to look at the GCL fuel pumps series. 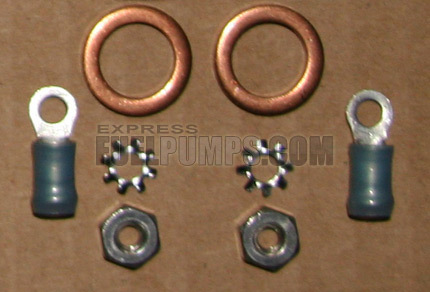 Fuel Pump Cross Reference Guide provided will make it simple to look up interchangeable part numbers. 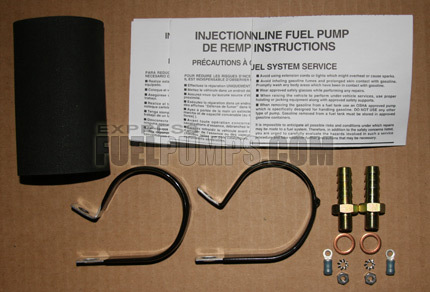 If you are looking for a upgrade fuel pump intended for turbocharged, supercharged engines. You should consider using a Walbro 255LPH high pressure pump. One of the most famous and widely of Walbro's universal external pumps is the GSL392 255LPH High Pressure fuel pump. The GSL392 has been extensively used for High performance and Racing applications, and is the most popular universal external pump. - Fits most EFI applications including turbo and supercharged. - Variety of pressures and flows available, including high pressure performance. - All metal shell including inlet and outlet. - 10mm x 1mm threaded inlet and outlet accept a variety of fittings. 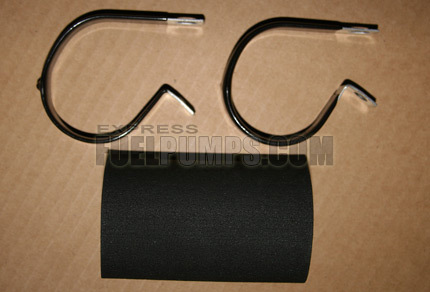 - The 400-939 kit include two standard universal fittings which can connect to any 5/16 inch hose. A variety of inlet and outlet fittings and install kits are available, allowing for many combinations, and universal compatibility.